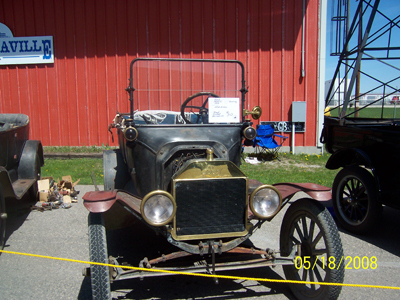 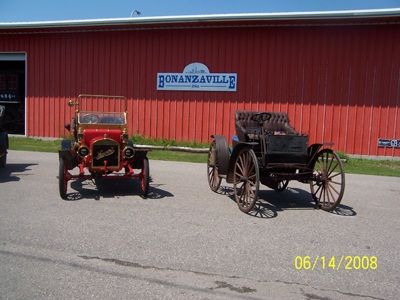 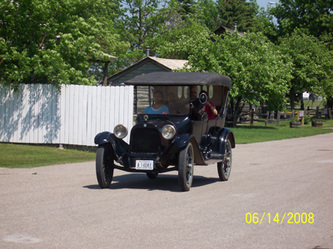 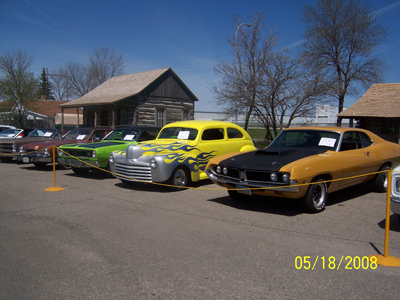 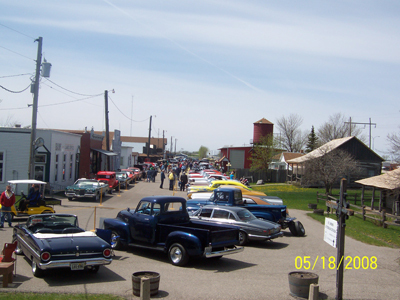 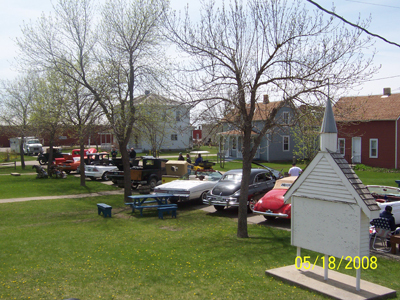 Here are some photos of what the Fargo Red River Horseless Carriage Club is all about. 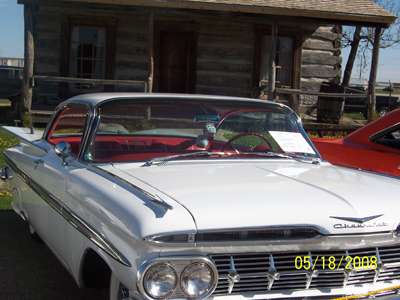 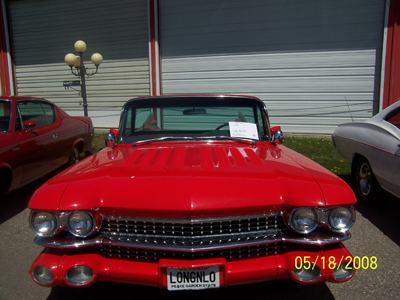 These pictures are from some of our car tours, auto shows and swap meets. Enjoy.